Our shop is high-tech and continues to improve upon our premium services. We utilize all of the latest tools and technologies to stay abreast of the industry’s constant innovation. What clients appreciate from us is our dealer-level expertise and professionalism. Welcoming you to our ever-increasing list of satisfied customers is why we keep them open. We know how to treat you and your car. Our ASE Certified technicians have the same knowledge base and standard of quality that you will find at any dealership, but with a much more approachable and flexible service solution that will be individually catered to you. Experience expertise at affordable prices. We’re a one-stop shop where all your vehicles needs will be met, not just for today, but also for the future. Never let your check engine light stay on longer than it should, preventative maintenance is a large part of our services, and we always use it to keep you behind the wheel, and safely on the road. When you bring your vehicle into our shop, we consider you as part of our family. 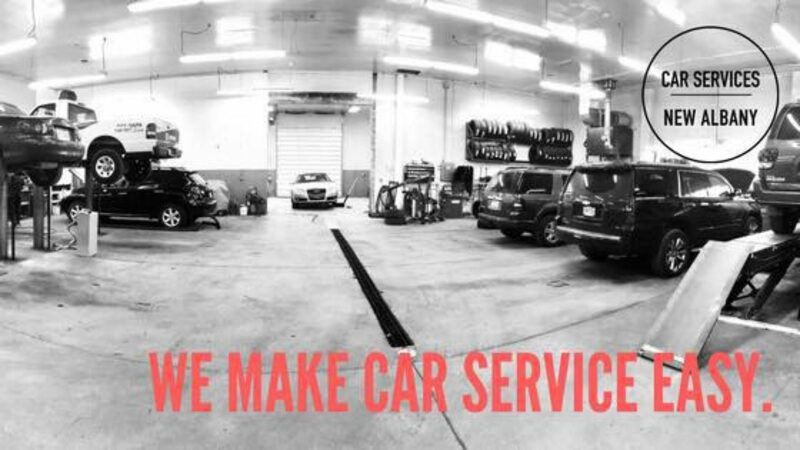 You and your vehicle will always receive quality care.